Allday Consulting is an Authorized Reseller and have been selling and supporting QuickBooks since 1985. We always sell the most current version of the software. 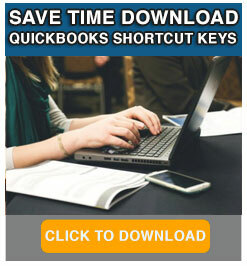 Your order is shipped directly from Intuit QuickBooks. QuickBooks Pro offers advanced tools for businesses that want to manage their finances more effectively and efficiently. It offers tools that help boost productivity and give you more control of your spending, your data and your business forms. You'll find more than 100 new timesaving templates for professional-looking invoices, estimates and other forms. And a lot more options for customizing forms to look and work the way you want. You can create a monthly budget with just one click of your mouse. Order the Pro Edition 3-User Pack, and you can authorize up to 3 networked users to work on your company’s QuickBooks file at the same time. Windows: Windows Server 2016, Windows Server 2012 R2, Windows Server 2011 SP1, Windows Server 2008 R2 SP1, Windows 10, Windows 8.1 (update 1) or Windows 7 SP1 (Enterprise and Professional editions only), natively installed. Before proceeding close all programs since the installation requires you to reboot your computer. You need these minimum requirements on your system to install this trial. This installation requires a reboot, so be sure you can close other programs before proceeding. 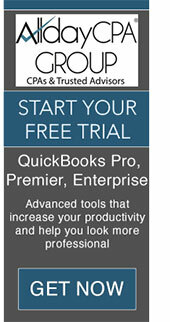 Download QuickBooks Desktop Pro 30-day trial. Note: If you have already installed this product version on the same system, it may require you to activate, in which case you'll need to use the information you installed with previously.